Markham Project Gets Approval From City Council! Focused on creating “A Different Way of Living,” Since 2010 The JD Development Group has been highly regarded as a Canadian real estate development and property management company. Known primarily as an innovator in the high –rise student community sector offering premium yet affordable accommodations at some of Canada’s most prestigious academic institutions. Building on this success and reputation, JD has been transforming and expanding its business to enrich and diversify the company profile by becoming a recognized leader as a Canadian Developer contributing residential neighbourhoods for all walks of life including single and multi-family developments and local economic development for Canadian municipalities in Ontario, Canada. 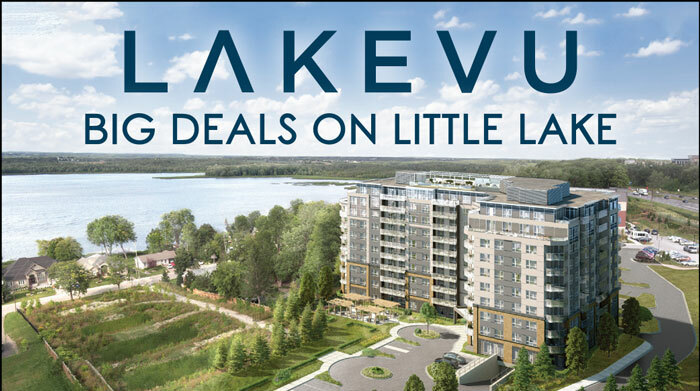 JD’s new business portfolio includes Real Estate Development projects geographically located in the City of Barrie, Cambridge, Markham, London and Niagara Falls etc., in addition to part of its core business of high quality student accommodations in the Region of Waterloo. That Council assign in principle servicing allocation for 269 townhouse units to the proposed development. This is another significant milestone for The JD Development Group. 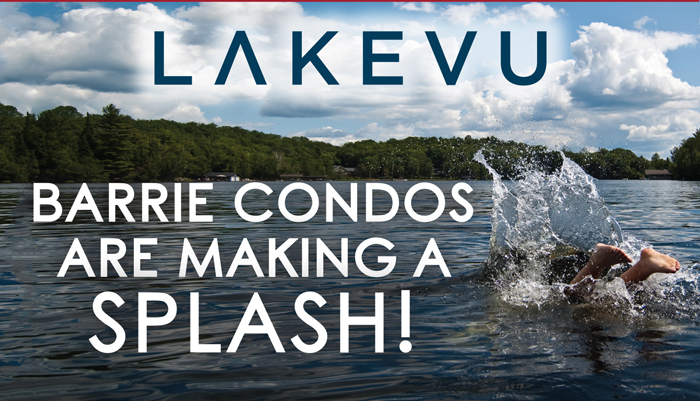 In addition to its amazing success with the start of construction in the City of Barrie (multi-phase high-rise residential), and its “restart” of construction in Waterloo of Hespeler House. These events have together shown the sustainable real estate development strength that JD is able to achieve at a time while the real estate industry in Canada is undergoing a market adjustment. 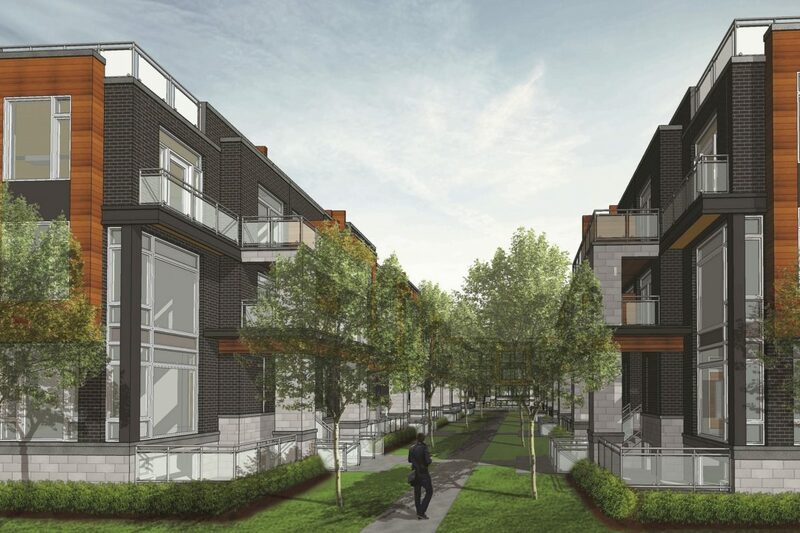 JD’s new Markham site features 269 townhome units that are affordable to young and growing families while providing high quality architectural design and material application, maximizing investment dollars while still providing plenty of green space on site. This is a development that City of Markham needs and welcomes.